The world around us can be both unpredictable and somewhat dangerous. For motorcyclists, the danger they face is pretty obvious. The possibility of having an accident is much greater. Rest assure that a motorcycle accident attorney can help guide you with your personal injury case. Not being surrounded by a protective shell, as you would be in an vehicle, can leave you vulnerable to serious injury upon impact with a car, truck, or asphalt pavement. 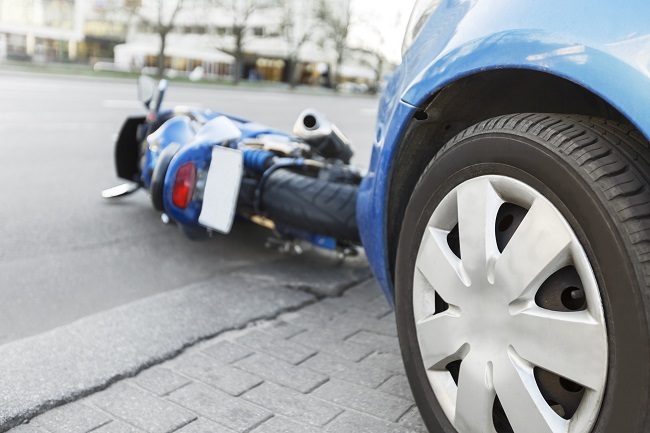 Unfortunately, motorcycle accidents can occur at any time and any place. Besides the motorcycle rider being injured, there is the possibility of injury to the rider’s passenger, or even a pedestrian being in the wrong place at the wrong time. This is why you need an experienced attorney who will see that your best interests are being served. While you are recuperating from your injuries, you want to make sure that you will be able to pay your monthly living expenses, as well as your hospital bills. Many people have had to file for bankruptcy because of the medical expenses they incurred due to catastrophic illness or injury. Having a knowledgeable attorney in your corner can make all the difference in the world. Simply put, Clay Hinds is an attorney that will fight for everything that you are entitled to. As a highly skilled litigator, he has the tenacity and grit to get the desired results for his clients. During his legal career, Clay has handled a wide array of criminal and civil lawsuits. His natural ability to help people with serious personal injuries has served his clients well. Clay has been licensed to practice law in Texas since 1988, and he is able to practice all areas of law, as well as being able to practice in all parts of Texas. Contact us to set up a consultation to discuss your legal situation. Clay Hinds, Attorney at Law is here to help you. The subject of adoptions is one that brings about a myriad of emotions. Depending on where you currently are on your journey you’ve already begun to feel the roller coaster of hope, excitement, impatience and maybe even some frustration. Stay with it and soon enough you’ll experience the joy of a positive outcome as your family expands. It will be worth every bit of struggle you’ll take to get to that special day. The process of adoption can be overwhelming. It’s far more than just paperwork. It’s important that you work with a firm that understands and is experienced coming alongside a family like your’s. The right lawyer will guide you through the adoption process smoothly and efficiently. You need to be with an experienced professional who knows how to navigate the legal system with ease. The financial costs have kept some people from pursuing the miracle of adoption. We pride ourselves on being a firm that does everything in our power to keep costs low. We will be upfront and open as we go and if there’s a way to make things more cost-effective, we’ll suggest that to you. 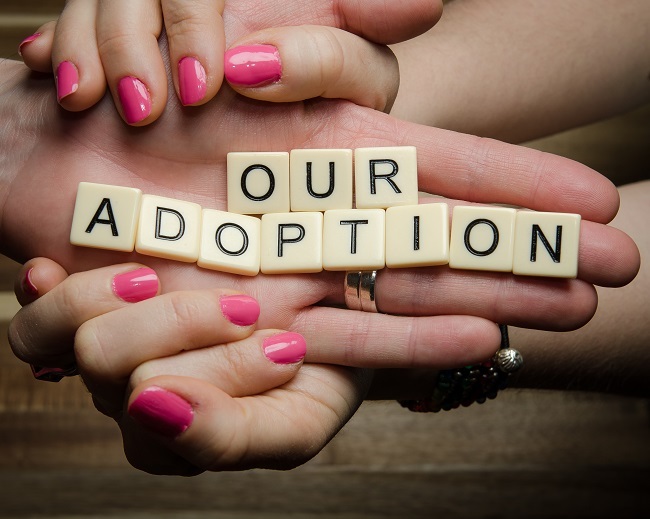 Whether you are just starting to consider adoption or you’ve been working toward the goal of adopting for some time, contact us for a free consultation. We would be like to meet with you and answer the many questions you surely have. Adoptions are one of our favorite areas of law because it’s a happy ending for a family and we are proud to be a part of that story.